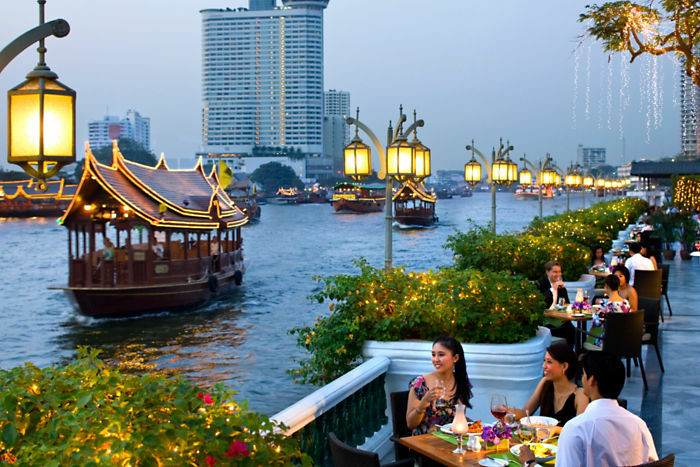 A haven of calm on the banks of the river, Mandarin Oriental, Bangkok is a truly remarkable hotel. 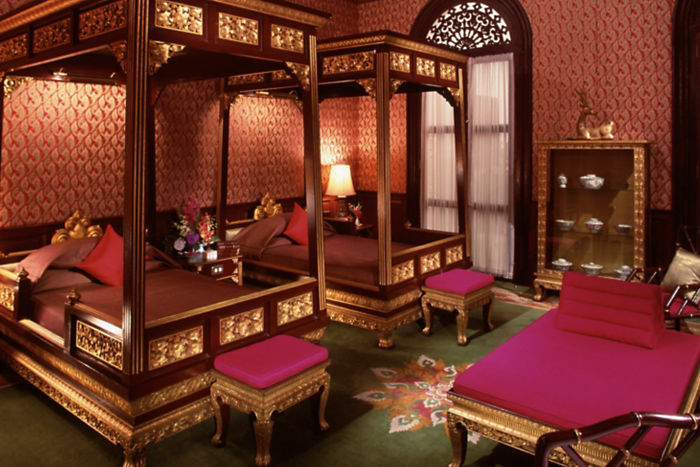 A sophisticated retreat in one of the world’s most exciting cities, we enjoy a reputation for style, service and excellence. 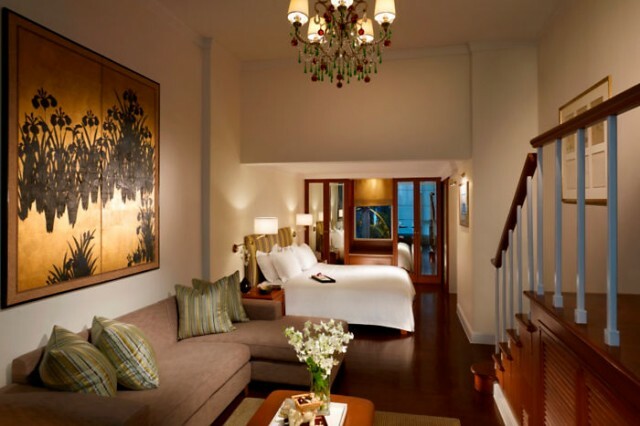 Timeless yet contemporary, classic yet cutting-edge, we are the ultimate Bangkok address.